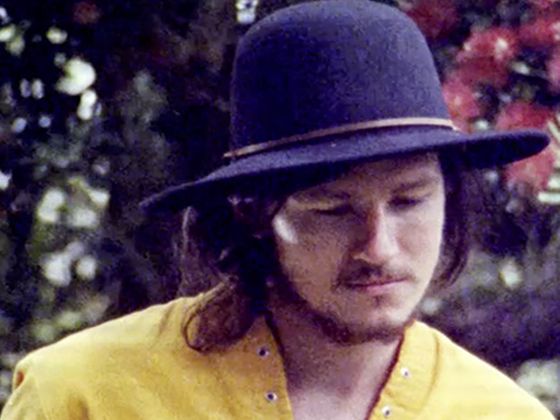 Utilising split screen and a home movie-style aesthetic, this video for this Benny Tipene single practically screams summer. Starring Tipene and friends out on a road trip in the sun, the video has the crew playing in the grass, swimming and sailing, and eating fruit by the water. The single saw plenty of airplay off its December 2013 release, helped in part by its use in a Coca-Cola advertising campaign at the time. The song appeared on EP Toulouse, which was nominated for Album of the year at the 2014 New Zealand Music Awards. To cast the many faces in this video, director Greg Page put up an advertisement in an Asian food hall. 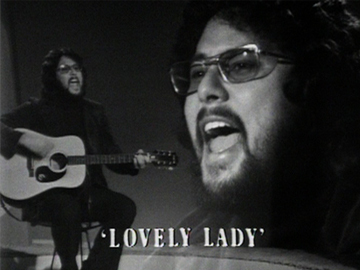 The clip combines band PanAm rock and rolling in a warehouse, with shots of various Asian women larking around in a photo booth, and leaving (subtitled) messages for the band. Director and musician Greg Page has gone on to direct dozens more music videos (including clips for The Datsuns and Elemeno P), animated shorts, and 2003 horror movie The Locals.